Patti Williamson, GRI, Broker/Owner. 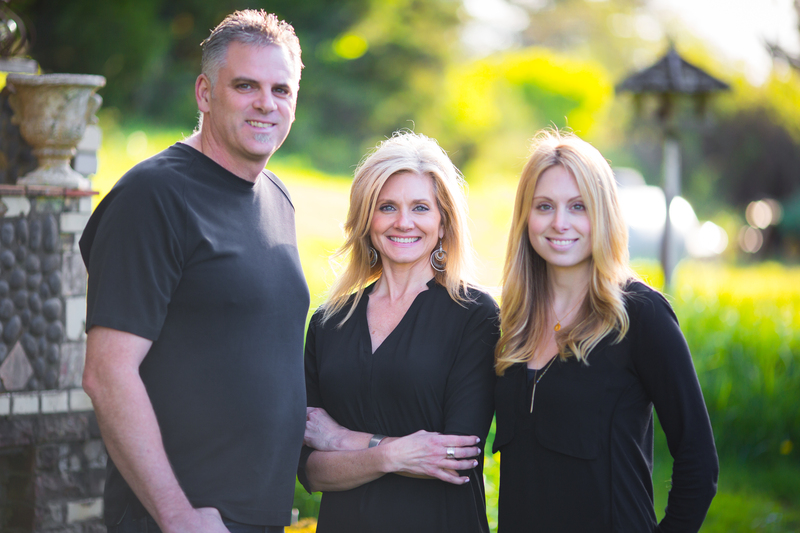 Patti began her real estate career in Salem in 1997, after joining her husband Gary, together they became a consistent top producer team. 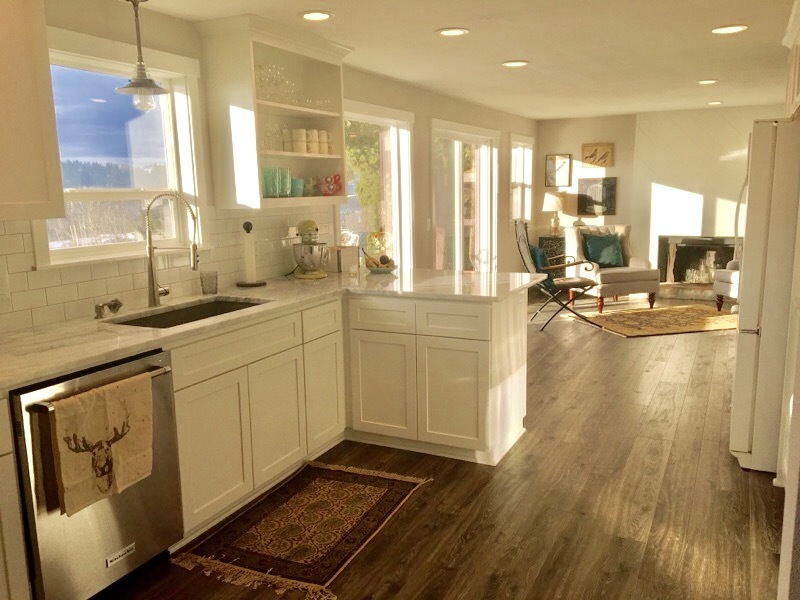 Patti’s people & organizational skills she gained while working as a Claims Adjuster at SAIF Corporation, and her natural talent for home design, soon proved to be recipe for success. 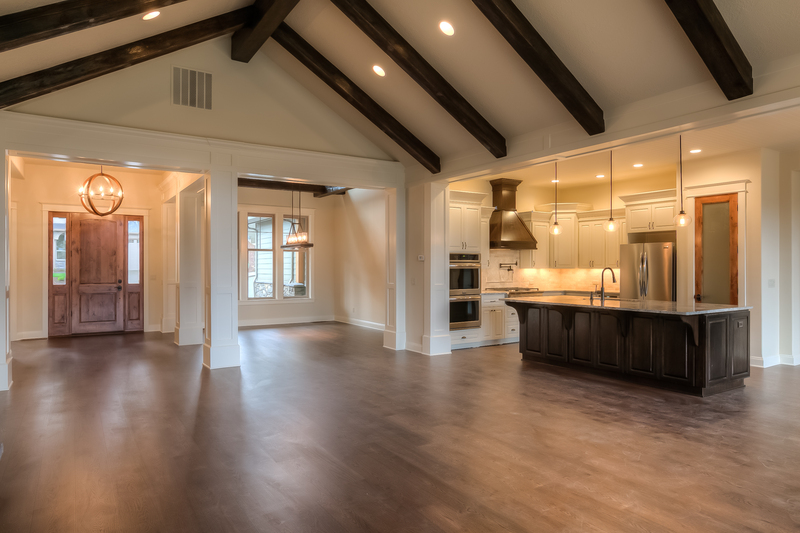 By 2014, their business had evolved into what is now TurnKey & Truss Real Estate, a unique boutique that offers one stop shop all things residential HOME for clients. “I am fortunate to do what I love and passionate about everyday, I get to do this as a career! I am very blessed.” Patti is an active member of the National Association of Realtors, Oregon Association of Realtors & Salem Association of Realtors. Patti currently serves as 2018 President for the Salem Association of Realtors. Patti also gives back to the community by financially supporting local non profits including Hope Pregnancy Clinic and Corban University. 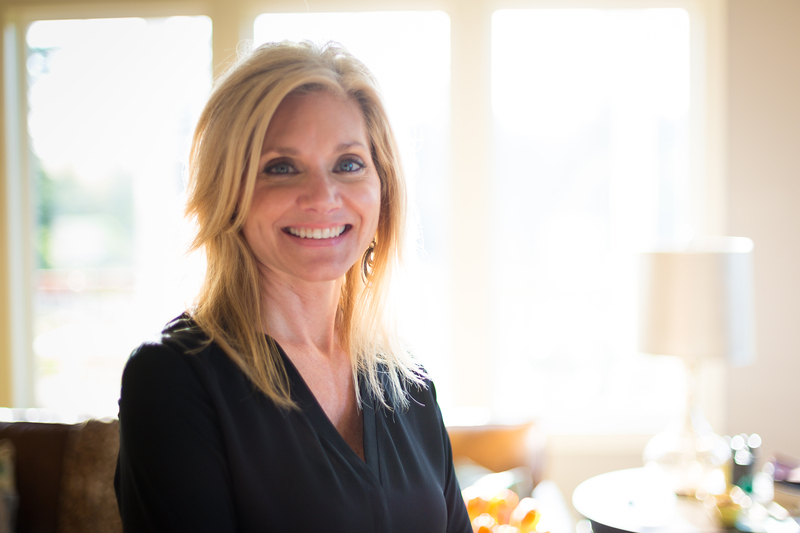 With over 20 years of Real Estate experience Patti is an expert in home transactions and also has extensive expertise in home design and interior consultation. Gary Williamson-James, Principle Broker/Owner, Licensed Contractor. Gary began his Real Estate Career in Salem in 1993, after playing professional basketball overseas for 8 years. 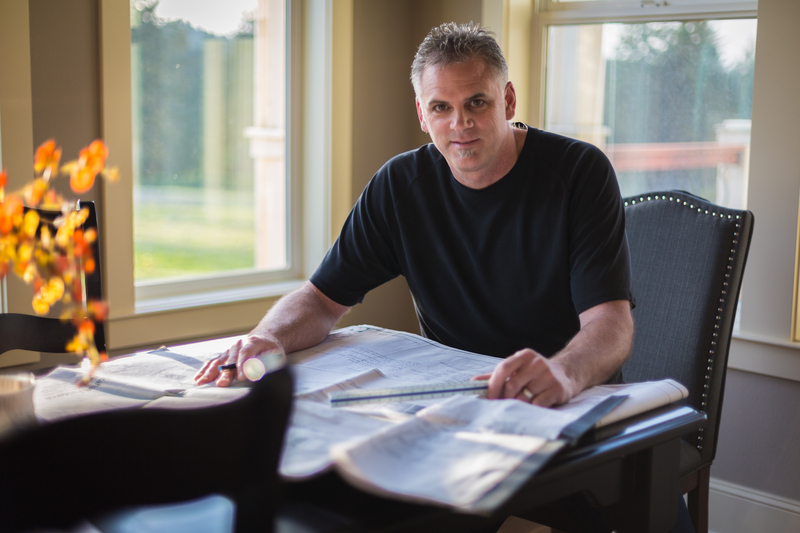 Early in his Realtor career, Gary found his niche in new construction home sales and land development and developed a passion for home building. In 2010 Gary & Patti transitioned to a family owned Real Estate company which evolved into Turnkey & Truss Real Estate in 2014. They are excited to serve clients as an all things residential unique boutique concept. 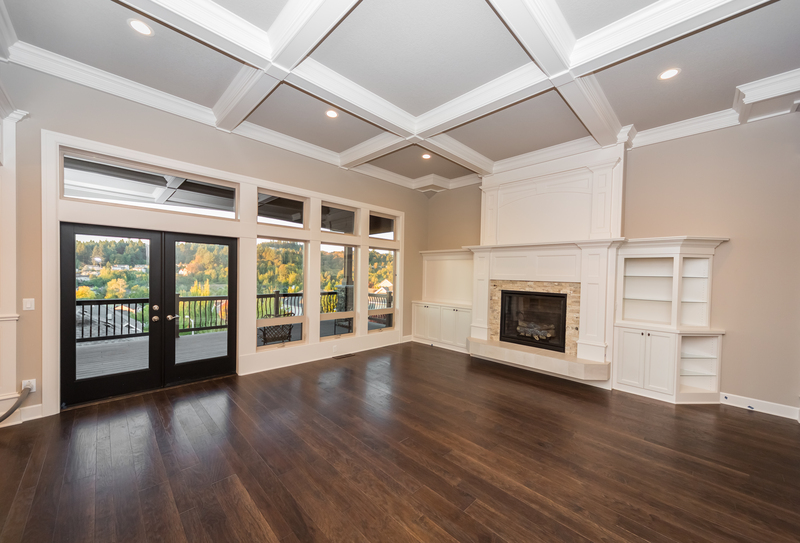 Gary is now the founder and President of Williamson James Homes building custom homes and remodeling existing homes in the Greater Willamette Valley. Gary is active in the community as a member of the National Association of Realtors, Oregon Association of Realtors, Salem Association of Realtors & Home Builders Association. Brittney (Williamson) Young, Broker/Office Manager. Brittney “came back home to Salem” to settle down with her husband Jordan & joined the family business in 2014. 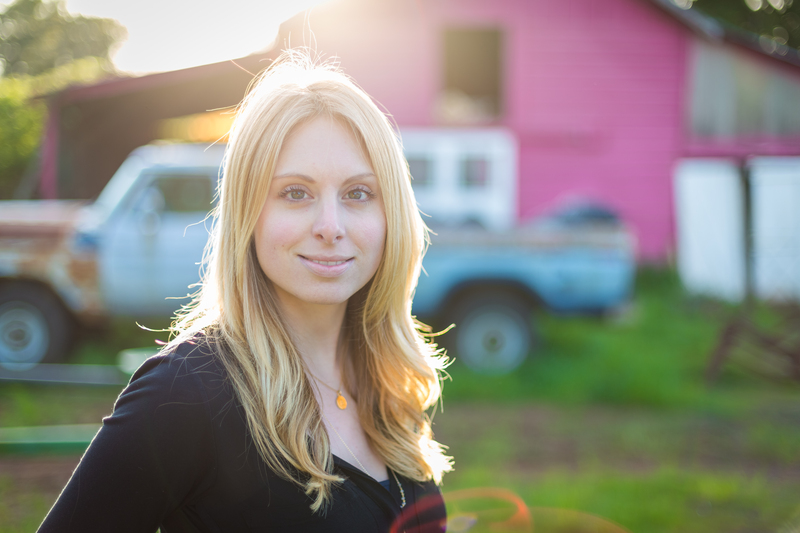 Coming from studying at Point Loma Nazarene University and working for Cushman & Wakefield of San Diego, CA., Brittney used her expertise and was the driving force & creative mind behind the transition to what it is now the look of TurnKey & Truss Real Estate. Brittney’s primary role is managing projects and interior design consultation with clients for Williamson James Homes LLC.